Heading to The Bluestone for your favorite concert? 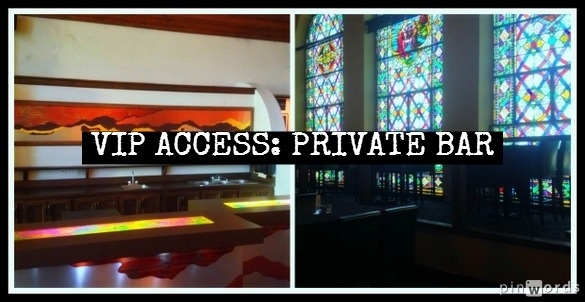 You can now reserve your spot in our new loft VIP section. 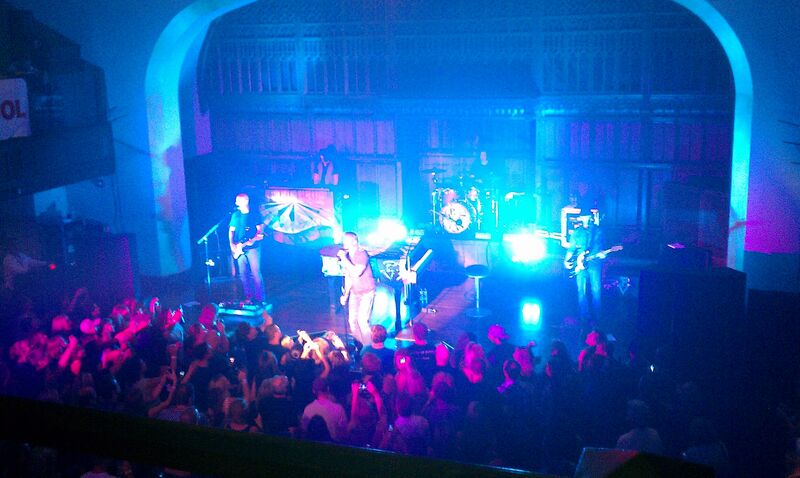 Have an exclusive concert experience, and gain access to our roped-off balcony section and PRIVATE BAR. Enjoy great views of the on-stage action! It’s the perfect way to celebrate a birthday, sorority/fraternity event, or just a fun, music-filled night out with friends! 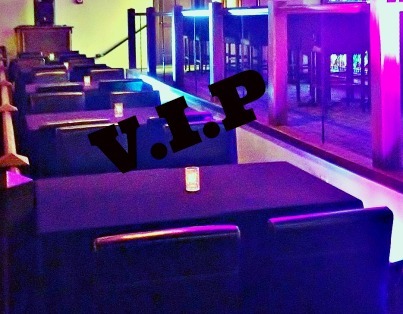 VIP Table Packages vary by show, so be sure to check our events page for more detailed information. *VIP tables seat up to four guests. A second table must be purchased for any additional guest. *Table purchases do not include ticket admission. Tickets must also be purchased for admission into the venue. See you in the VIP Section!